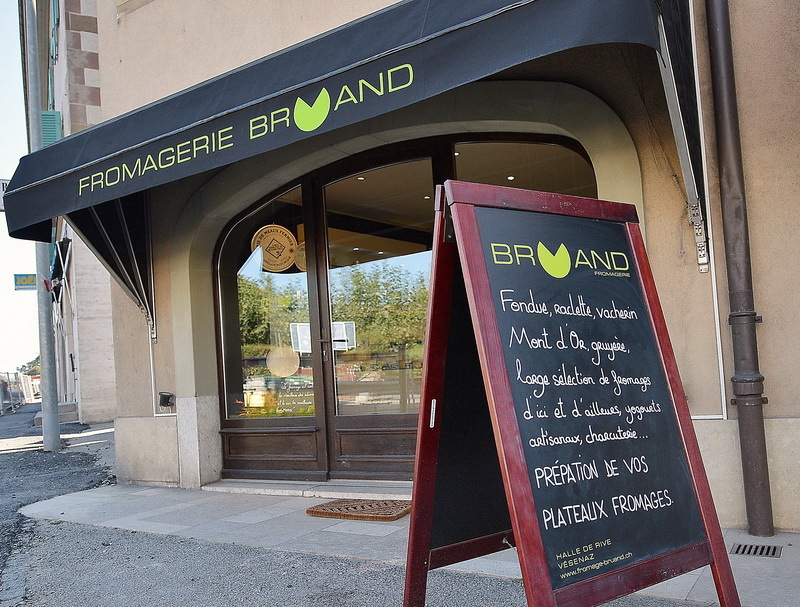 Nos magasins – Fromagerie Bruand – The Blog ! 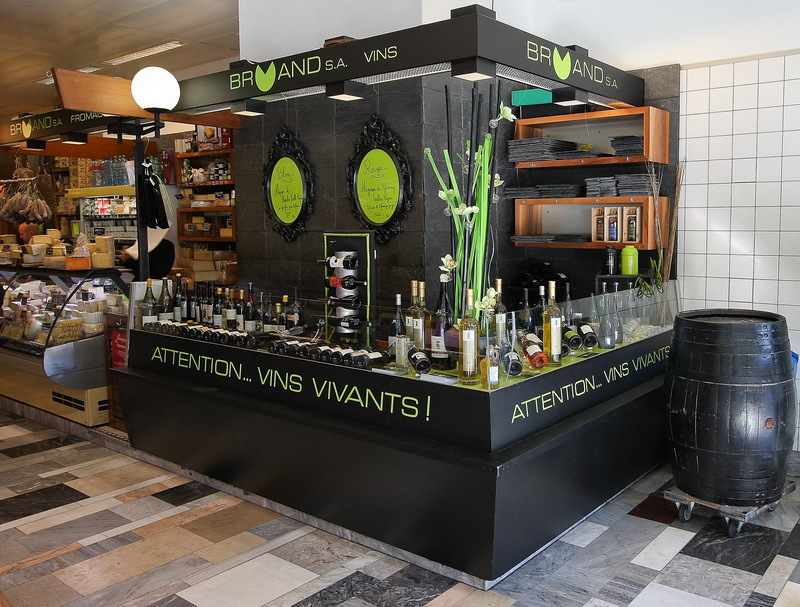 A view of the entrance (the wine corner) of our main store located in the Halle de Rive, at the heart of Geneva. And our new store in the center of Vésenaz, near Geneva.